30 - Magnetic Poles Gonna ROLL by What The If? Another awesome IF inspired by a listener! 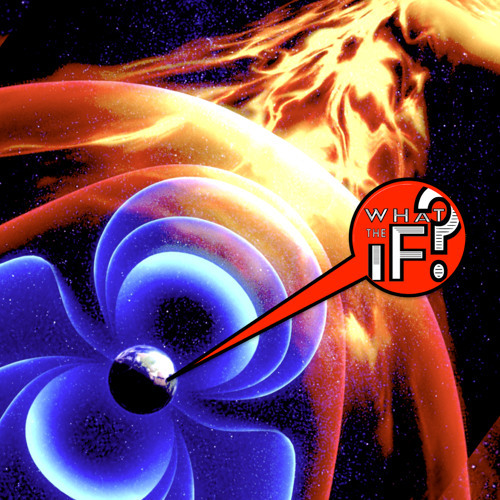 This week, listener Kyle asks, WHAT THE IF would happen if the Earth's magnetic pole FLIPPED? Birds depend on it, fish depend on it, and by golly WE depend on it staying STABLE. If it goes flippin' around, every electronic thing we depend on goes haywire. We live on top of a gargantuan spinning magnet, and sometimes it starts thinking outside the box, and that gives us a BIG BAD case of the IF'S.